MCEDC is proud to partner with the Food Council and help them promote this fantastic community event. Our in-house marketing team, MoCo Labs, created the logos for this event. 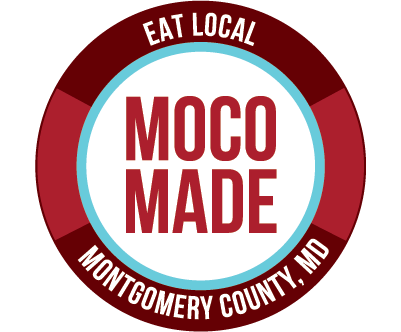 The 5% Day is a tremendous opportunity for the Food Council to increase the visibility of Montgomery County made food products, as well as raise awareness of and essential funding for our initiatives to support the local food economy in Montgomery County. Join in for entertainment and activities throughout the day at all five Montgomery County Whole Food locations, such as local product tastings, cooking demonstrations featuring local products as key ingredients, and mini education sessions on the benefits of eating local.